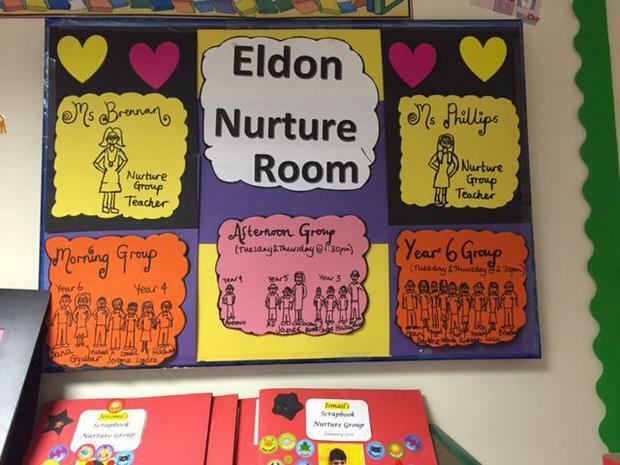 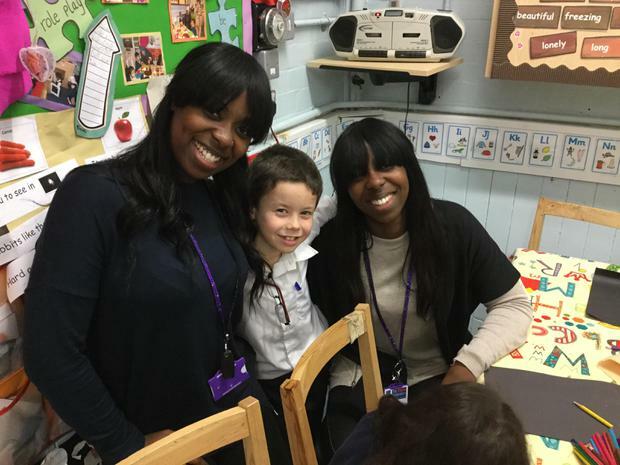 Located in the rear studio of Eldon Junior School, the Nurture Room caters for children with social, emotional and behavioural challenges by offering a warm, comfortable environment in which they can learn at their own pace and where they are celebrated and praised for their efforts. 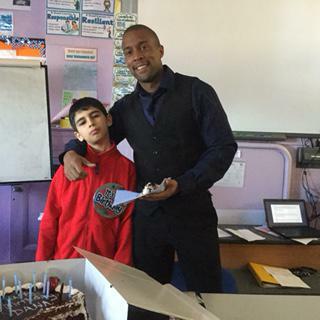 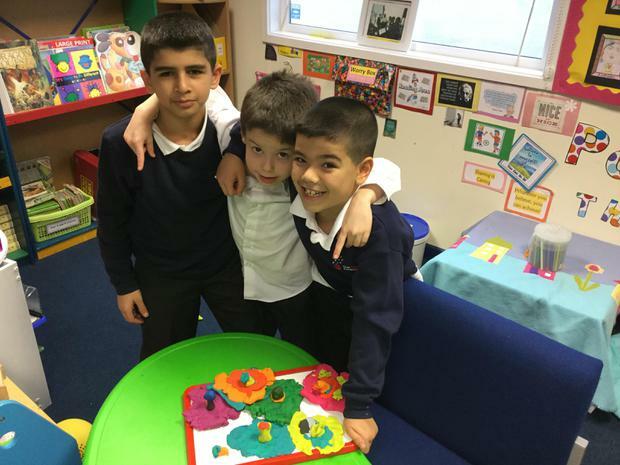 A relaxed and calm environment; pupils feel at ease, can express themselves and anchor a state of calmness and happiness through interactions and activities throughout the Nurture Group sessions. 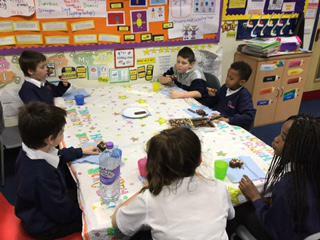 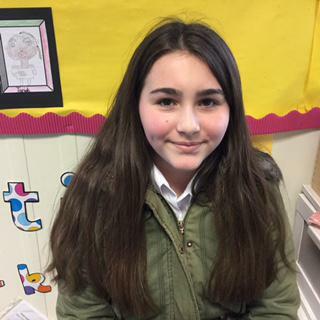 Children from all year groups in the junior school attend the Nurture Group and staff/ parents have complimented the progress made since the beginning of the Nurture Group in September 2013. 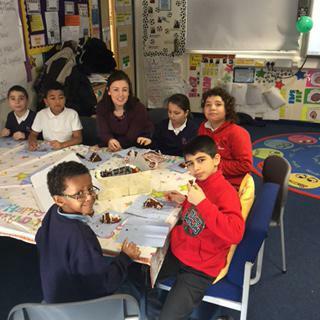 This intervention is setup in the hope that the children attending will learn and acquire skills to boost their self-esteem and communication and transfer this back to the mainstream classroom setting. 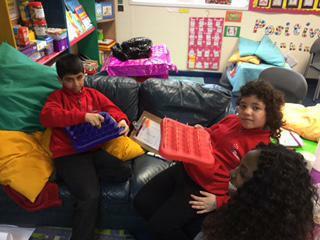 There are a maximum of ten pupils in the Nurture Room at one time. 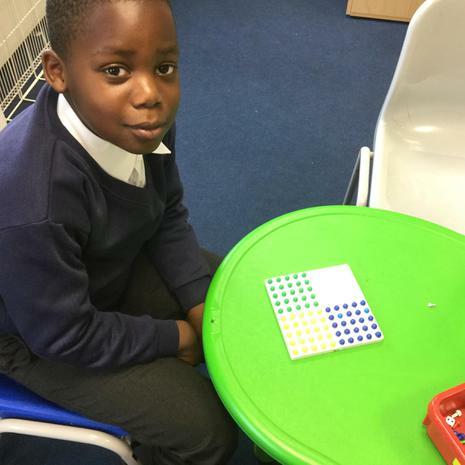 Each child is catered for through specific activities, structured routines, skills and games that adhere to their specific needs. 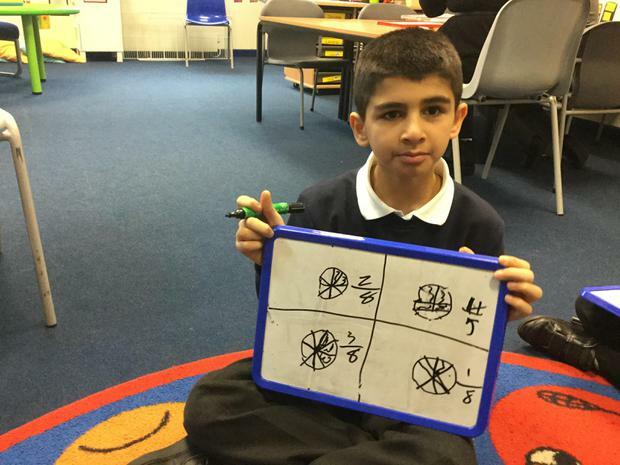 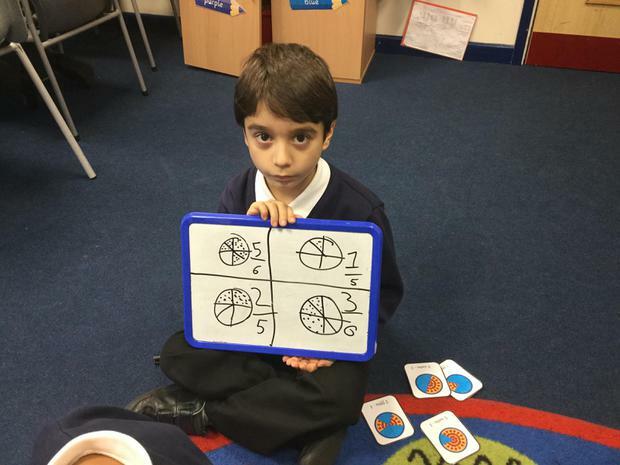 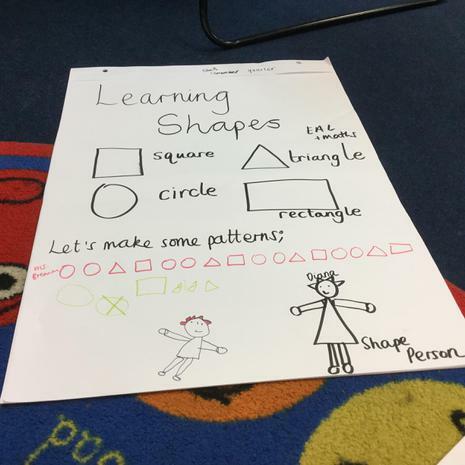 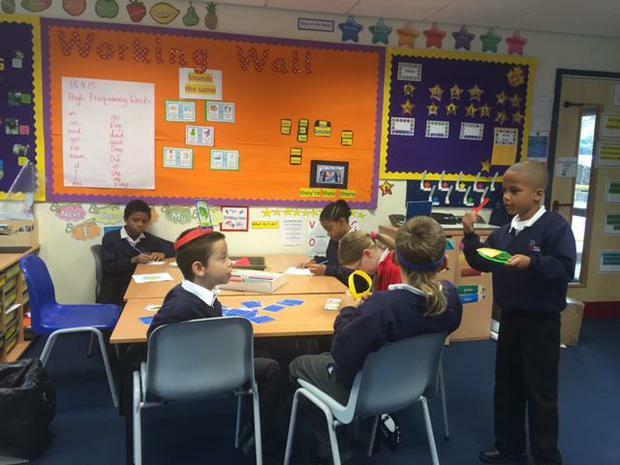 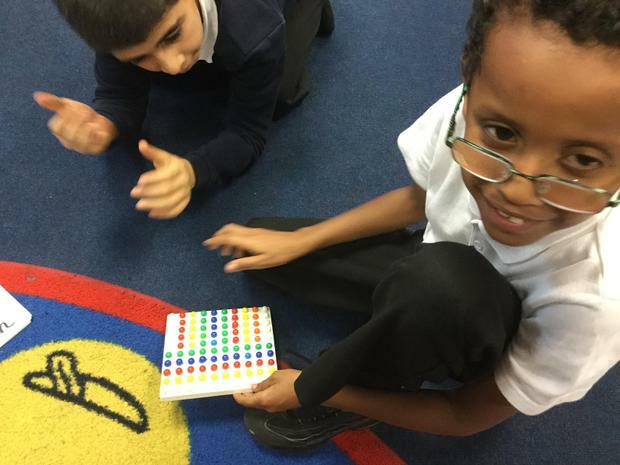 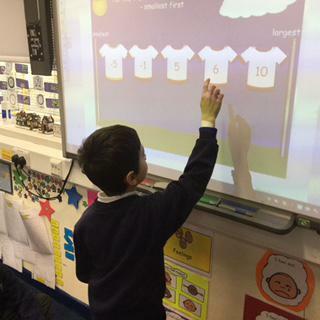 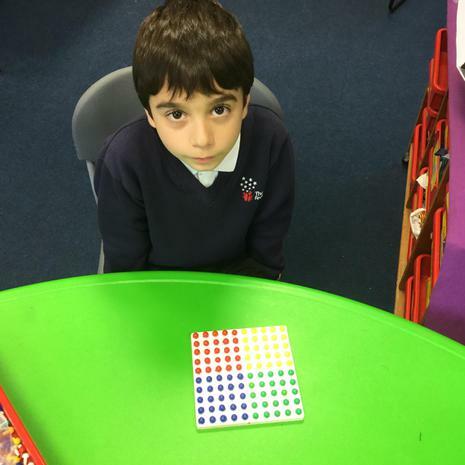 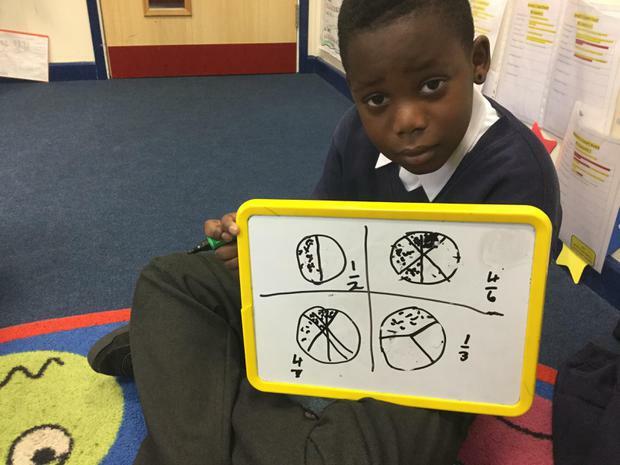 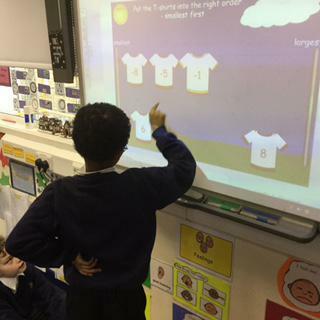 This empowers the child, and allows each pupil to access the learning material at their own pace. 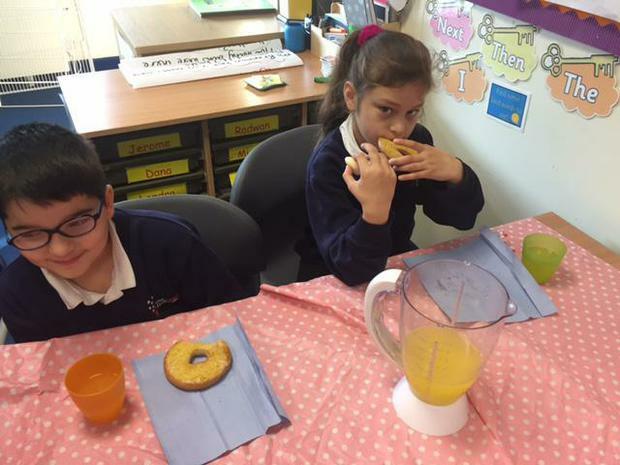 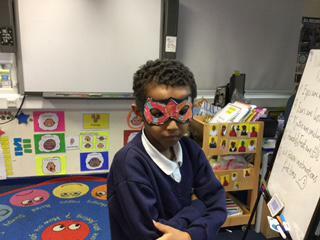 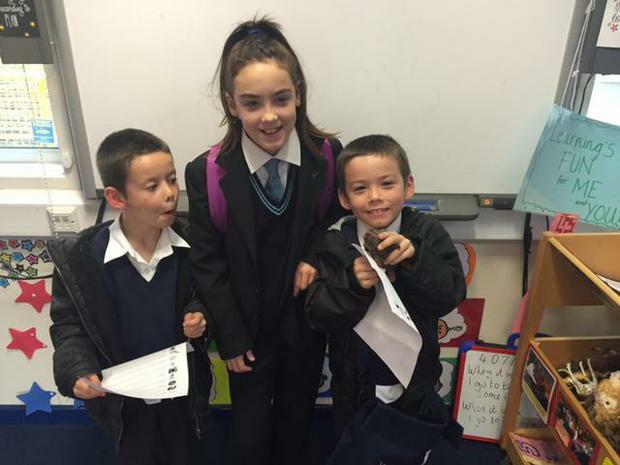 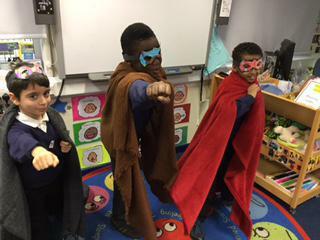 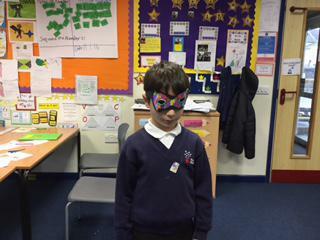 A sneak peak into what Early Bird children get up to in the mornings in order to settle into school. 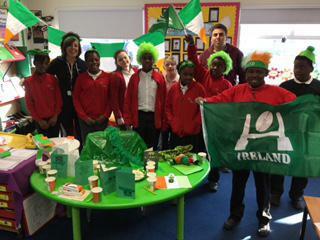 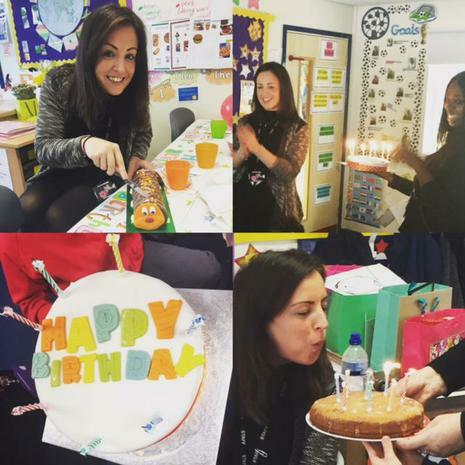 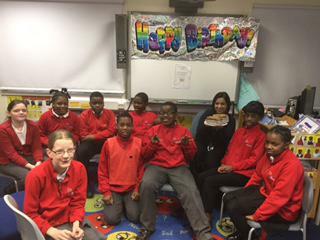 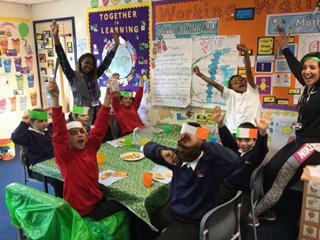 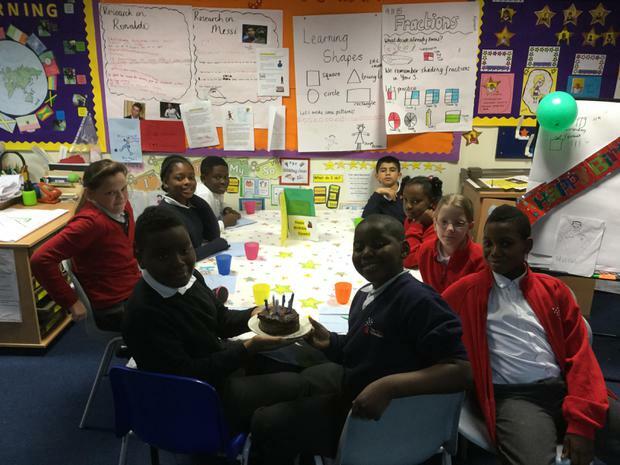 We have celebrated children's birthdays and St. Patrick's Day this term as Ms Brennan wanted to share her national holiday with the children. 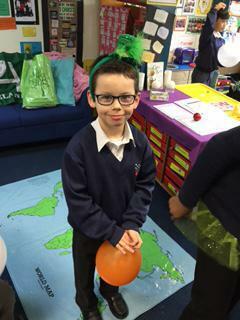 It was very green with lots of shamrocks! 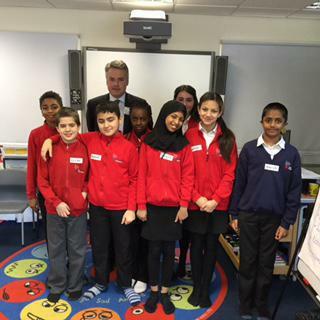 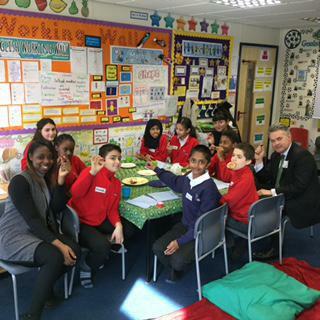 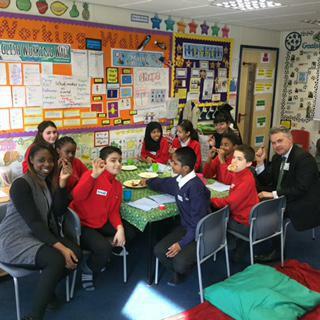 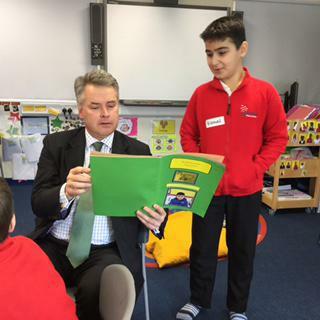 Tim Loughton, MP, came to visit the Nurture Group at the beginning of March as he wanted to meet the new meditation club. 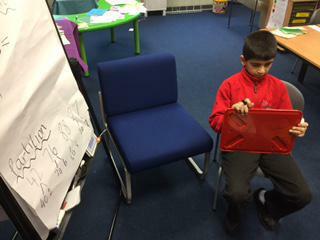 He was really impressed with the children's confidence and ability to talk about their feelings. 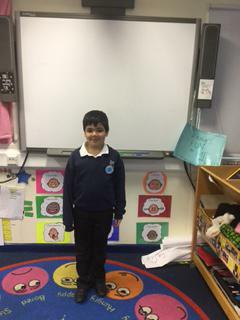 He meditated with us and told us that he meditates regularly to keep himself feeling calm and mindful. 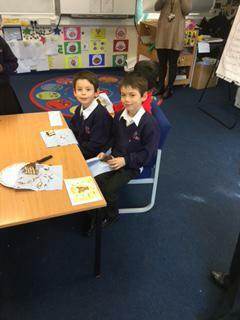 As you can see, it was a really fun morning! 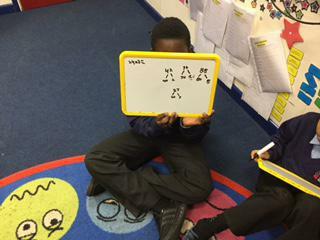 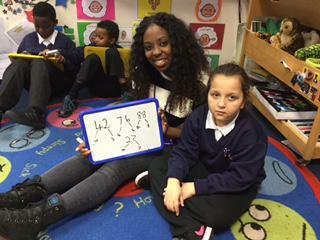 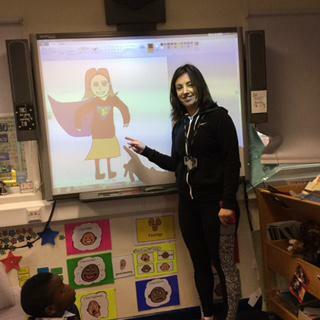 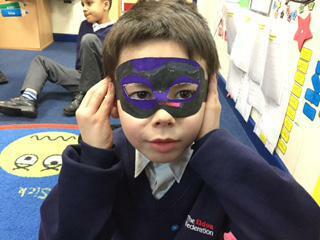 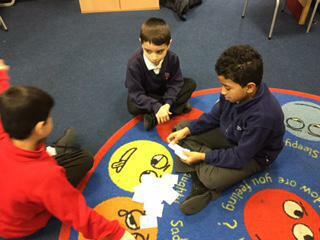 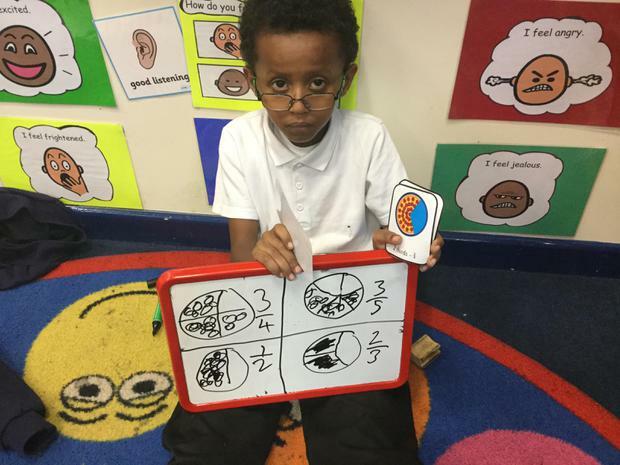 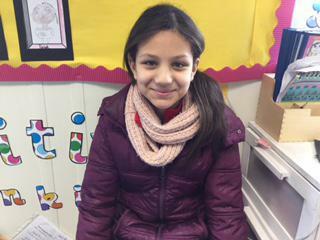 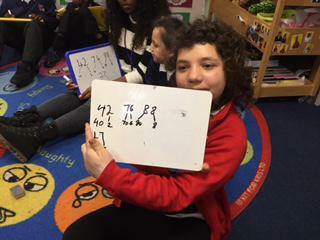 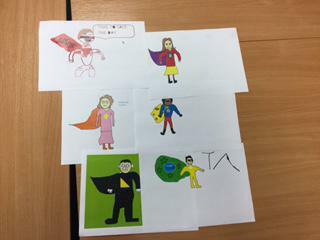 We have been helping non- English speaking pupils with their phonics this term and can see a big improvement in their communication skills- good team effort! 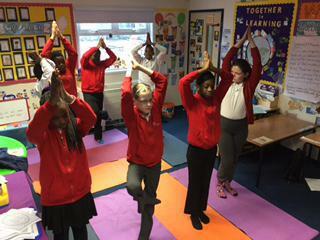 Year 6 have also been using the yoga mats as they learn some cool yoga moves this term. 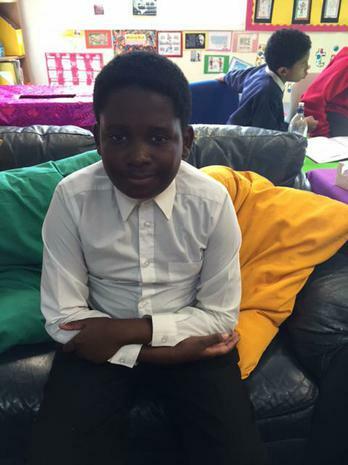 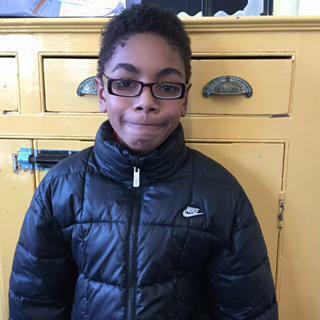 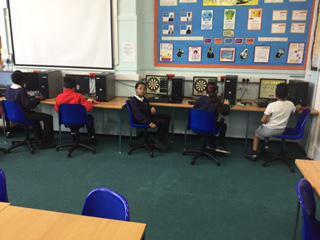 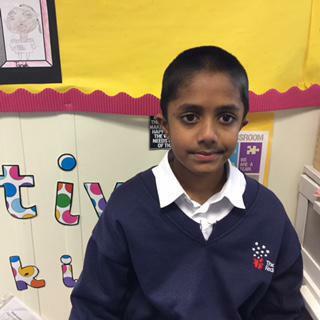 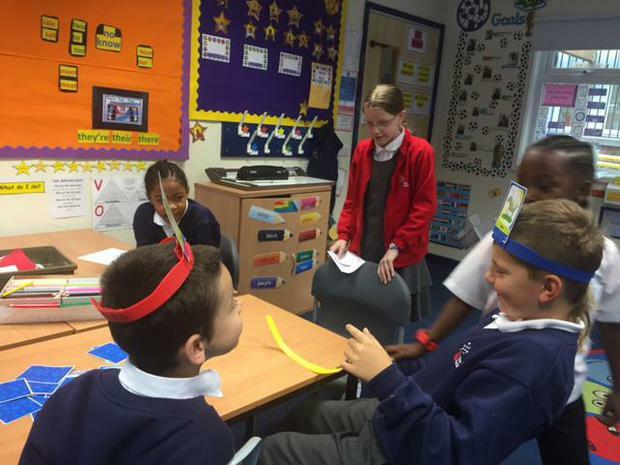 A selection of Year 6 pupils have been attending Meditation Club on Thursday afternoons in the Nurture Group. 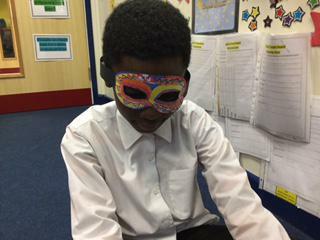 We have used breathing, visualising and mindful exercises, all helping us to feel happier and calmer about our upcoming SATS. 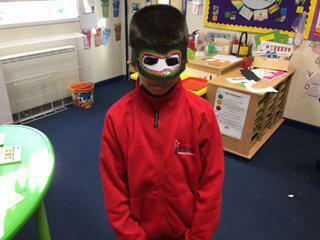 Autumn in Nurture Group is extremely busy but we are having lots of fun! 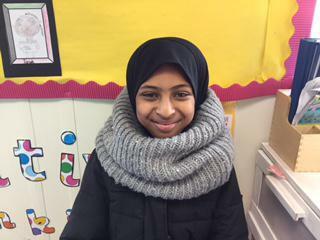 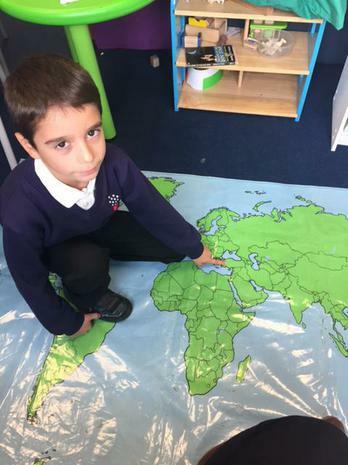 We have some new children in our class who have come from different schools and countries and we are enjoying introducing them to the Nurture Group and around the school. 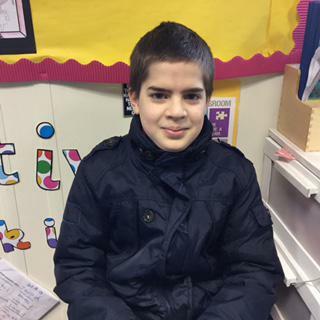 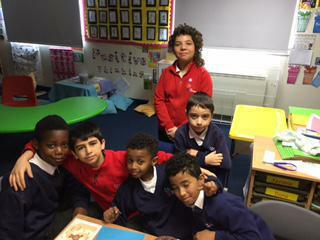 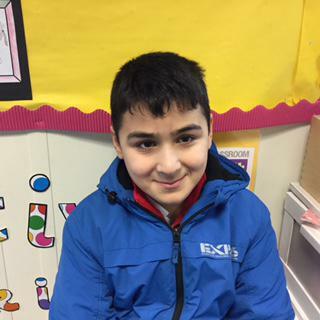 Verma, Elizaveta, Peter, Esterra and Gyulbar are new pupils from Year 6 while Nigel is a new pupil in Year 5. 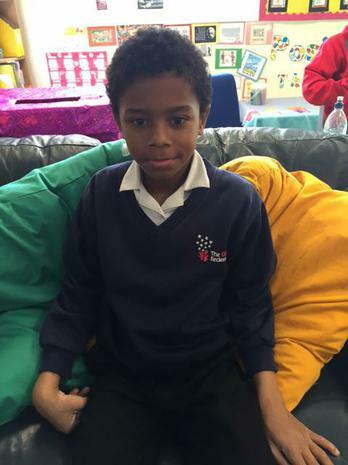 We have started meditating in Nurture Group and particularly enjoy doing it to calm ourselves, take a few minutes out of our busy school day or just feel relaxed. 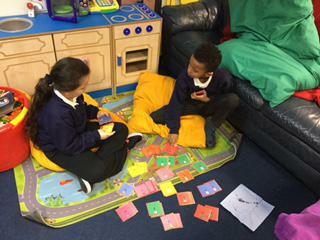 We have pillows in the room and enjoy the quiet time. 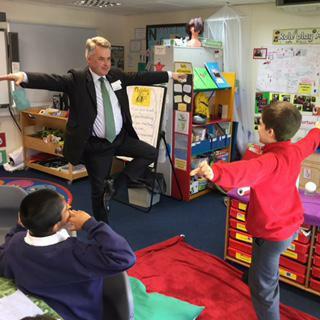 Some of us even fall asleep during the meditation! 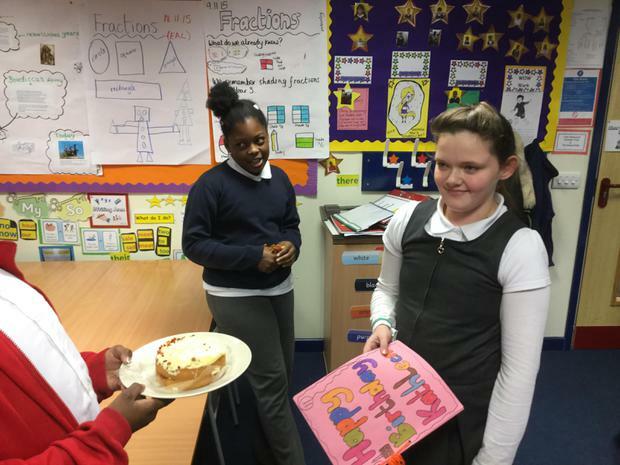 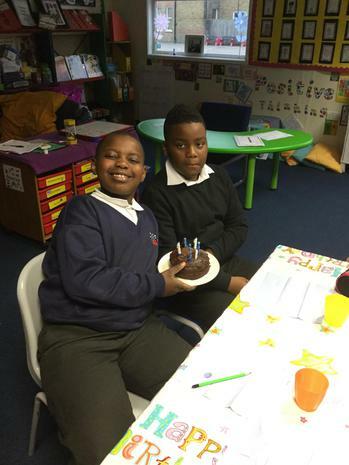 In other news, we have been enjoying playing games, making happy memories and celebrating birthdays in Nurture Group also. 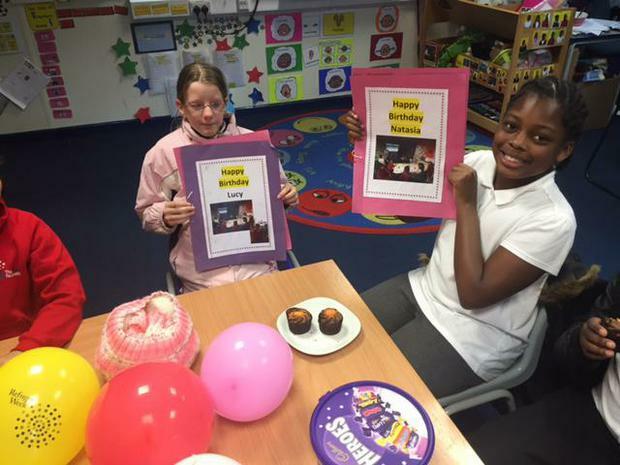 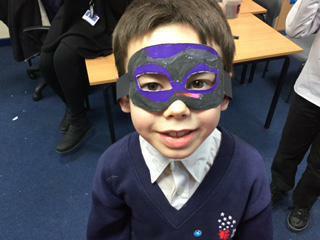 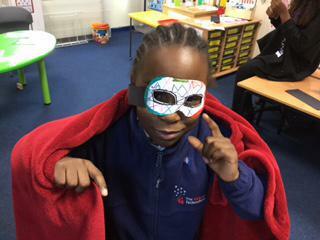 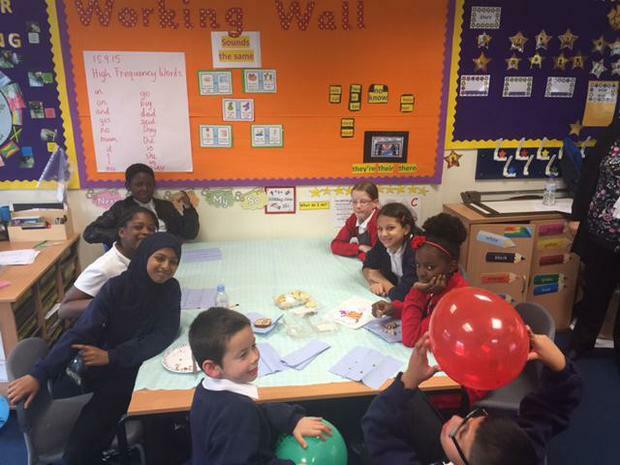 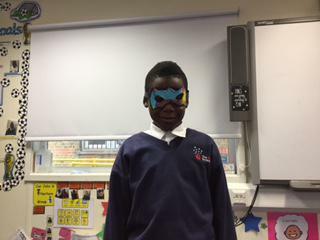 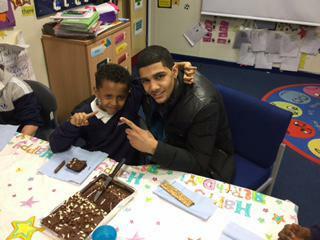 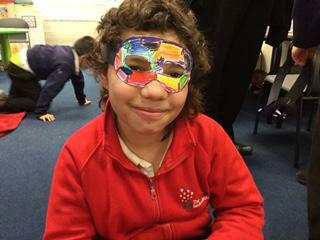 There is always a reason to smile when we are in the Nurture Group! 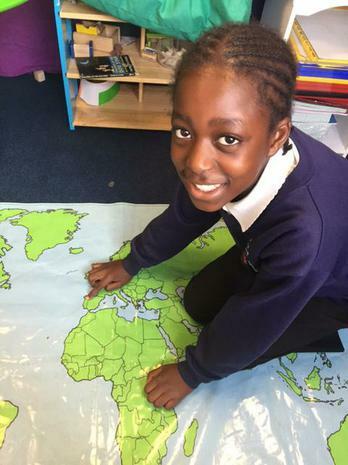 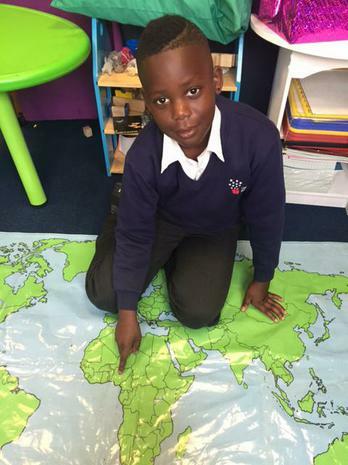 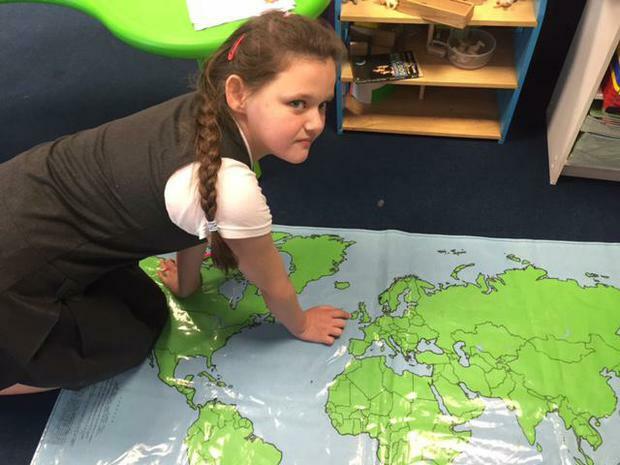 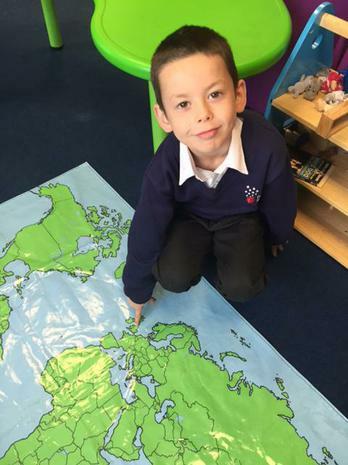 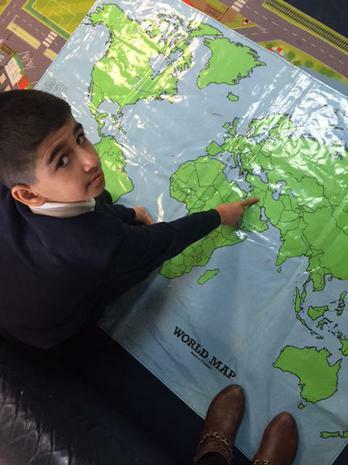 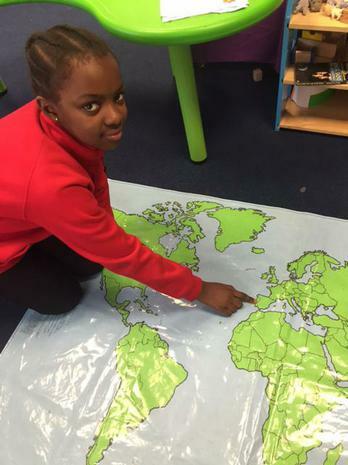 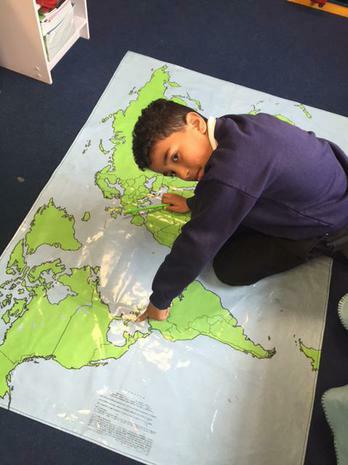 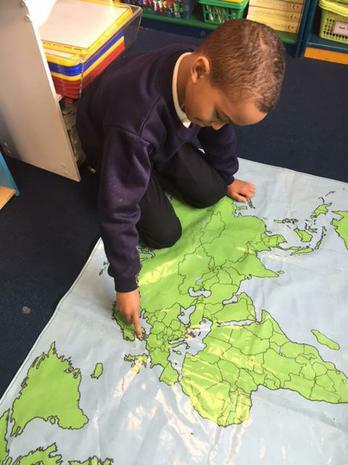 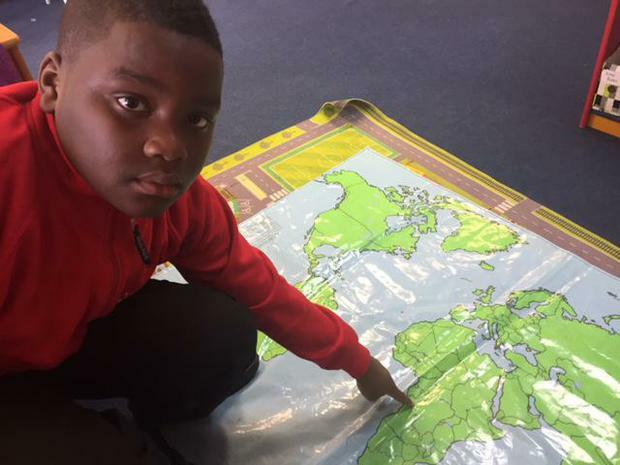 We explored the world map this week and realized that we all come from different countries all around the world. 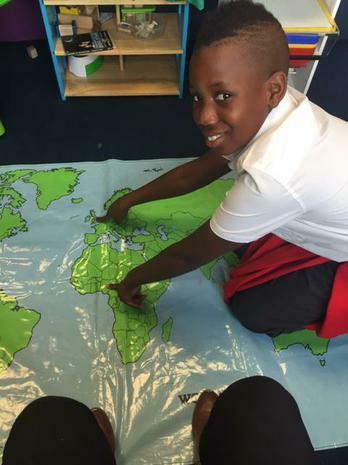 Some of our families still live abroad, but we used our Eldon motto of 'Together in Learning' to realize that education is universal and we can all learn in a similar way, not matter what country we are from. 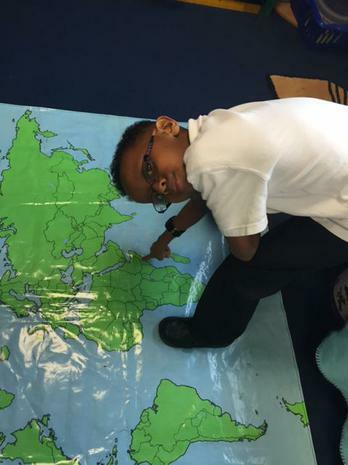 Countries included; Ireland, Jamaica, Portugal, England, Turkey, Somalia, Nigeria, Ghana, Congo, Denmark, Romania and Iraq. 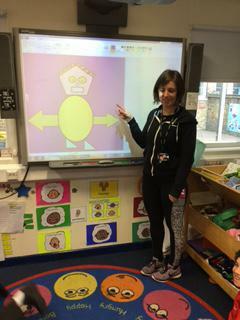 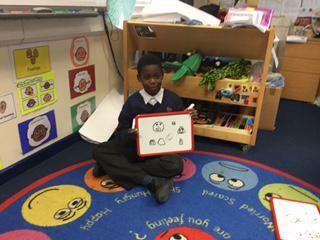 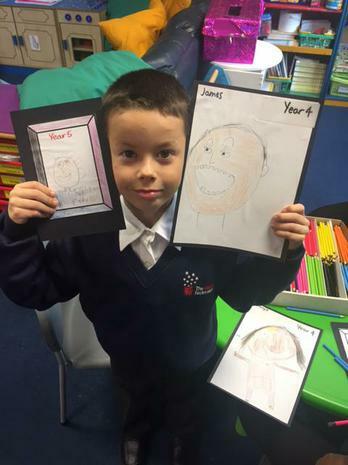 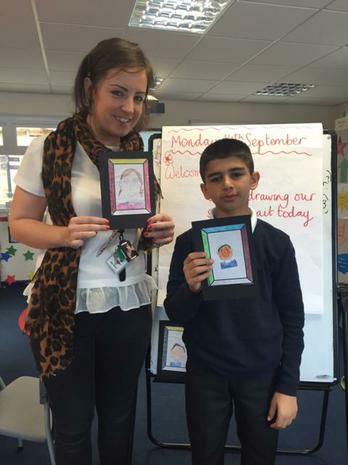 We drew our self portrait today in Nurture Group. 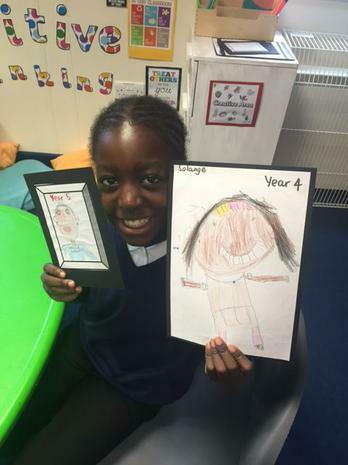 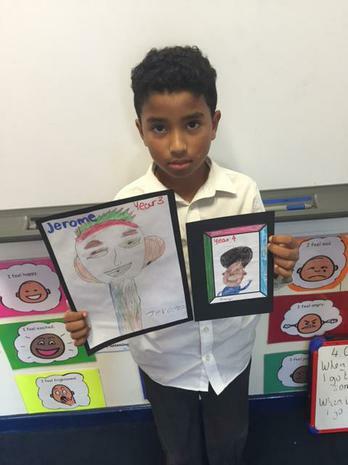 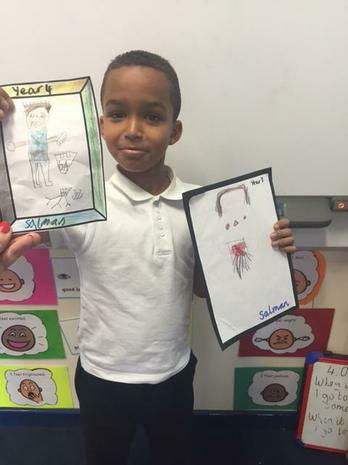 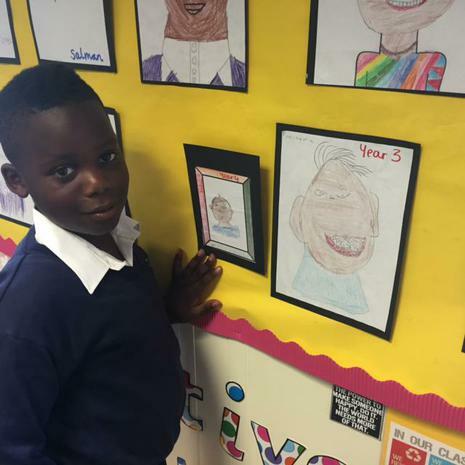 We compared our self portrait from last year and we were all impressed with the difference. 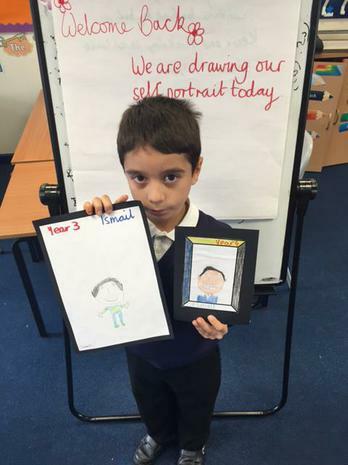 We made a big display of all of our self portraits. 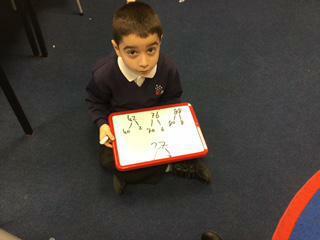 There are over thirty children coming to Nurture Group each week!